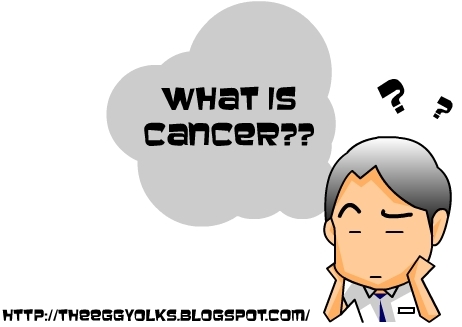 There was once my student asked me, “What is cancer?” After thinking for a while, I only manage to answer “It’s a disease which someone has something strange growing in their body”. Being unsatisfied with my answer, he left with question marks in his head. 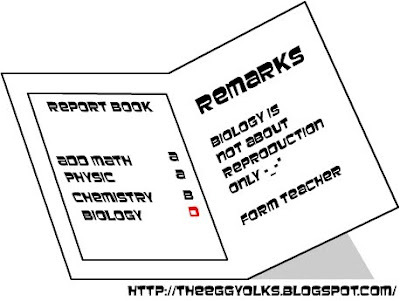 Well, I do admit that Biology is my worst subject even when I’m in secondary school. Without hesitation, I googled and look for a proper information about cancer. 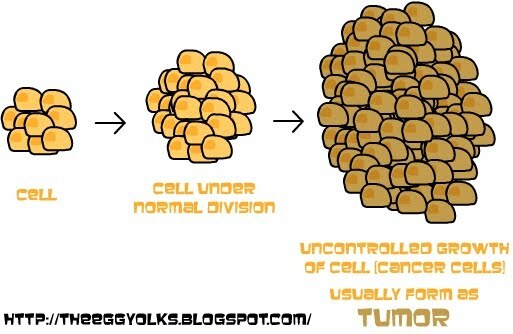 According to Wikipedia, cancer is a class of disease in which a group of cells display uncontrolled growth (division beyond the normal limits), invasion (intrusion on and destruction of adjacent tissues), and sometimes metastasis (spread to other locations in the body via lymph or blood). 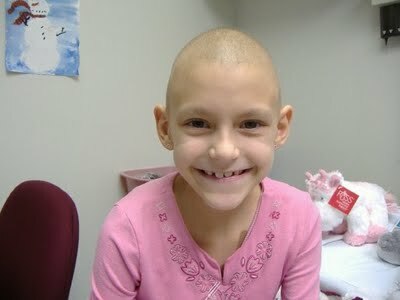 Cancer affects people at all ages which include those young children. 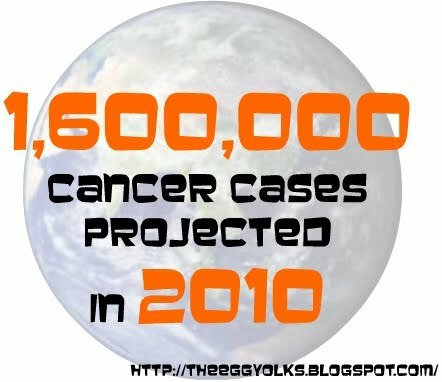 The percentage of people with cancer is projected to rise 45 percentage points within the two decades that are coming raising the number to 2.3 million. This is an increase from the 1.6 million cases that is projected for the year 2010. The numbers might have freaked you out but rest assures, with our advance medical technology today, suffering from cancer doesn’t mean game over! 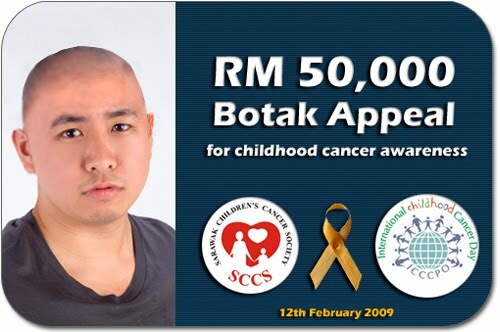 In Malaysia, most cancer patients will go through a medical treatment which locally called it “KEMO” which stands for Chemotherapy. Most commonly, chemotherapy acts by killing cells that divide rapidly, one of the main properties of most cancer cells. 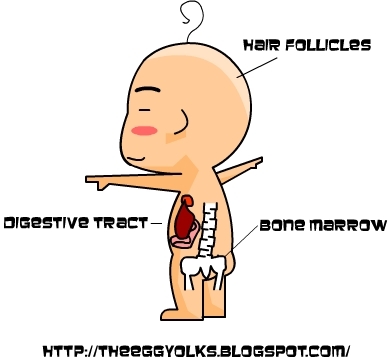 Cells in the hair follicles, which results in the most common side effects of chemotherapy alopecia (hair loss). 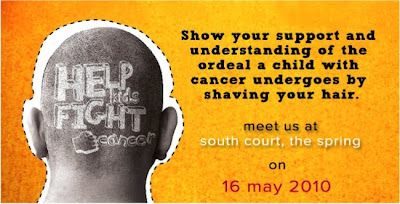 Hair loss is the least physically harmful side effect of cancer treatment. However, it can also be the most traumatic especially for young ladies. The Sarawak Children's Cancer Society, had come up with a great idea to raise funds to help those children suffering from cancer. 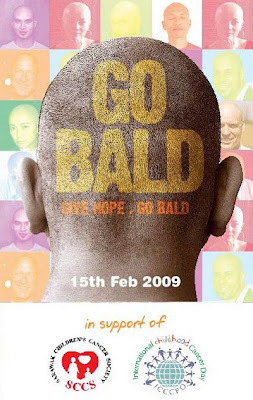 In year 2009, they’ve organized the “Go Bald, Give Hope” event where they encourage people to donate and at the same time, having volunteers to have their head shaved as a public show of solidarity with cancer patients and their families. More importantly, this can send a very powerful message to the children that they do not have to be afraid. 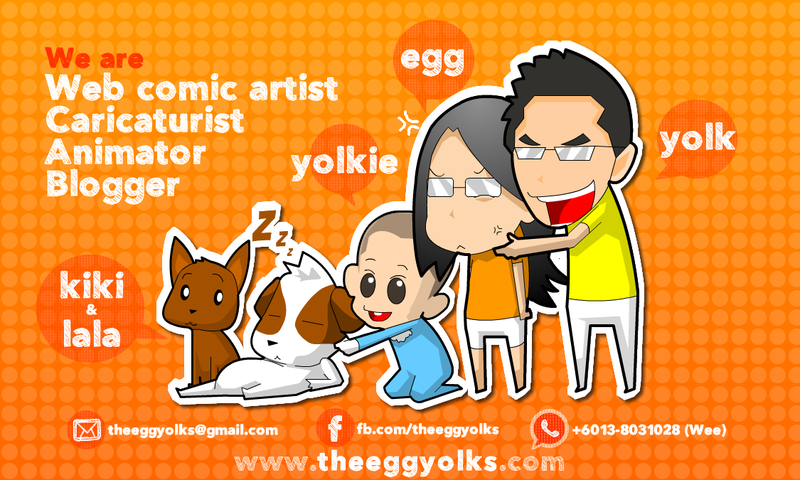 Guess what, Kenny Sia was one of the volunteer that got himself balded! In their first Go Bald campaign, 2009 (the first such event in Malaysia! ), they raised a grand total of RM215,760.37! • Specially-designed accommodation for visiting patients and their families. Some of these families have to travel for 7 hours just to treat their children! 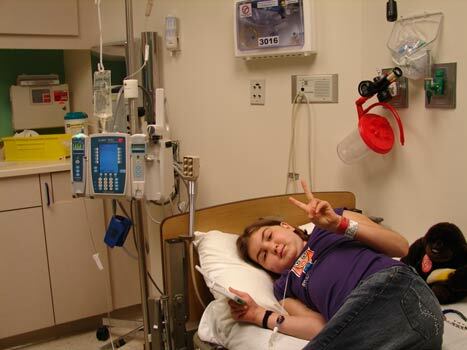 • Improved amenities, facilities and resources for the treatment of cancer patients. 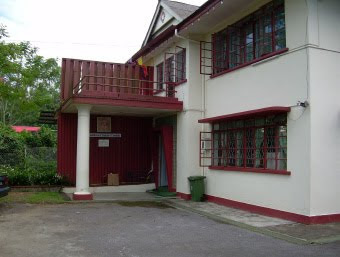 SCCS wants to make their stay in Kuching as productive as it is positive. Please email info@sccs.org.my your slip once you have made the payment.